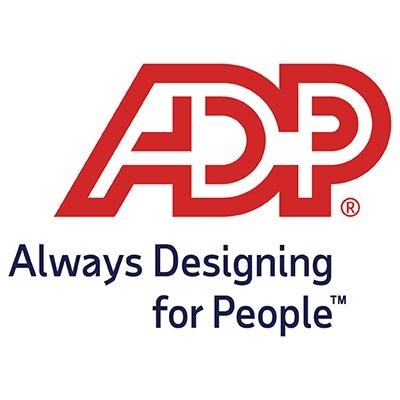 ADP Technology Services, Inc. seeks a Senior Application Developer at our Pasadena, CA location. Responsibilities: Provide support for software specification, analysis, design, coding, testing, implementation, deployment, documentation, and production. Design, code, and unit test software using technologies, techniques, and tools to ensure high quality, performance, and reliability. Implement technical architecture for products using modern technologies for development. Participate in development and implement high-quality production software. Follow coding standards and write effective and efficient software programs. Perform system analysis and design in accordance with established procedures and policies. Education and Qualifications/Skills and Competencies: Bachelor’s degree in Computer Science, Computer Engineering, Electrical Engineering or a related field plus five (5) years of related experience. Work Experience: Two (2) years of experience must include: COBOL, JCL, DB2, CICS, XML, SQL, VSAM, SPUFI, QMF, ISPF, ISPF Edit macros, CLISTs, REXX, IBM Utilities, Fault Analyzer, and XML; Agile and SCRUM methodologies in Software Development Life Cycle; Object-oriented concepts and design patterns; Payroll and Tax processing domains involving U.S. tax laws; RDBMS (DB2, Oracle, and SQL server); and noSQL Databases.